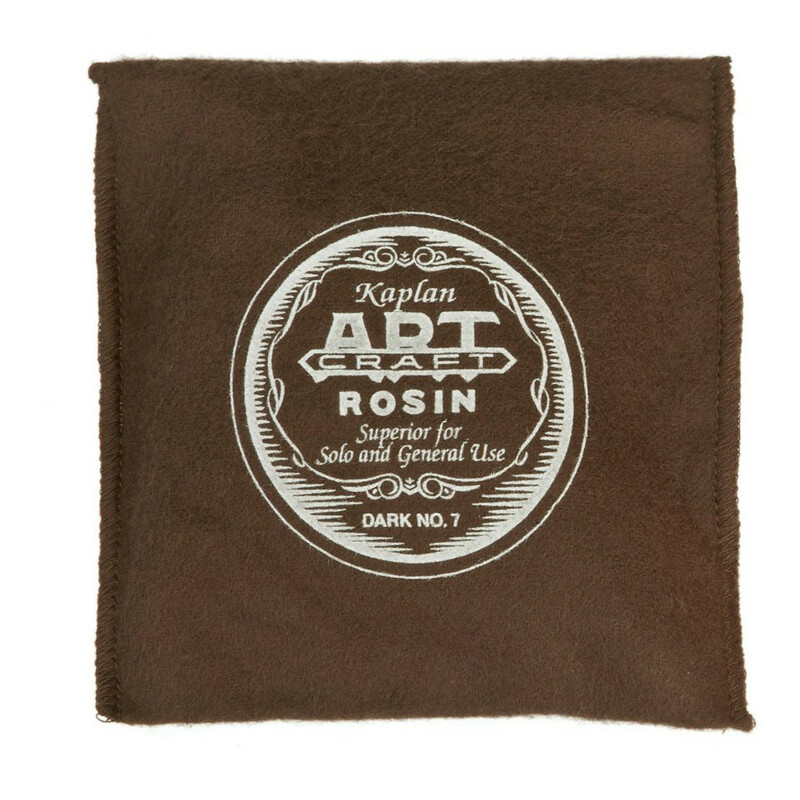 D'Addario Kaplan Artcraft Rosin is a dark rosin created using the original recipe handed down from the famous violin maker Ladislav Kaplan. 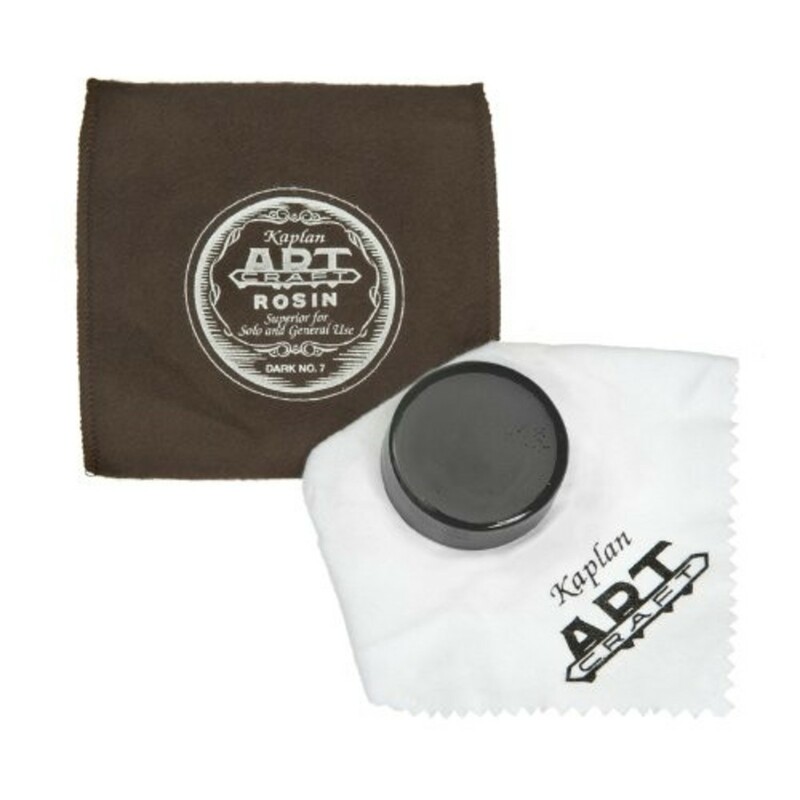 This high quality rosin produces very little dust, helping your instrument to remain cleaner than when using other rosin types. D'Addario Kaplan Artcraft dark rosin, softer and stickier than its light counterpart, produces a rich, warm tone which is commonly used for the low pitched cello and double bass, but which can also provide the higher instruments with a fuller, earthier sound.